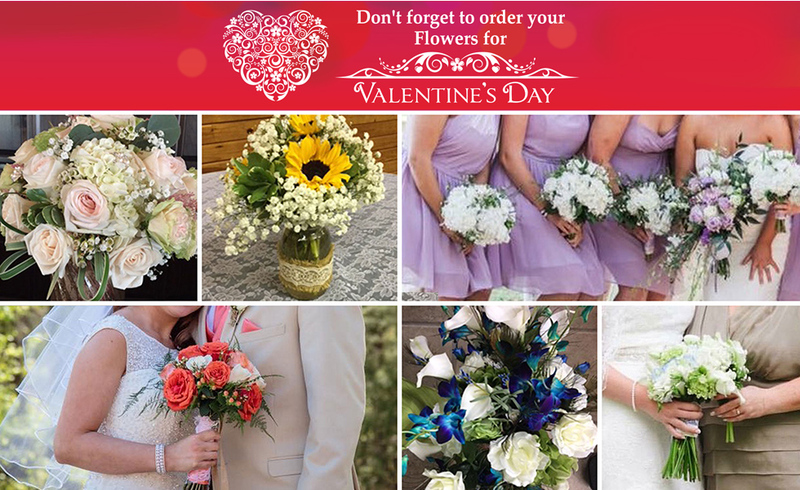 "Winona's - A Floral Tradition...Providing high quality, custom designed floral's for every wedding, events, & occasion"
Flowers are an easy way to add a special touch to any occasion. But only custom-designed floral arrangements will make a lasting impression. That’s why customers in the Lancaster, SC area have trusted Winona’s Flowers for 35 years. We’re the florist you can depend on for unique, high-quality floral arrangements. Our Shop provides arrangements for all occasions, including weddings, funerals, and special events. We also design arrangements for birthdays, holidays, and everyday. No matter what type of flowers you order from us, you’ll get a creation that’s made to fit your tastes and needs. We don’t produce cookie-cutter designs. That’s why we’ve been named Best Florist by readers of The Lancaster News for eight years in a row. Our family owned and operated shop is committed to giving our customers personal service at great prices. We’re grateful to be able to help Lancaster County families whenever they need us. No matter the occasion, our goal is to build relationships that last a lifetime. If you need flowers for any occasion or special event or need flower delivery, give us a call at (803) 286-0010. We can create beautiful flower arrangements for any budget. You’ll be surprised at what we can create when we combine your ideas with our vision! 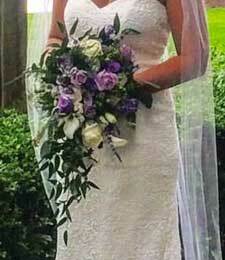 We are Lancaster’s wedding florists. Our designers take the time to talk with you and truly understand your vision for your special day. Our custom wedding floral arrangements will deliver a “wow” factor from the bridal bouquet to the altar flowers to the table arrangements at the reception. When you choose us, you won’t be picking out flowers from a catalog. Whether you know exactly what you want or you don’t know where to start, our wedding florists can help. We’re able to take even the smallest idea and turn it into an amazing custom design. Your wedding flowers are too important to trust to just anyone. Call us let us put our 35 years of experience to work for you! People often think that floral arrangements are just for special occasions. But the staff at Winona’s Flowers wants you to remember that flowers can brighten up any day! We design custom floral arrangements and plant baskets for all occasions in our Lancaster, SC flower shop. 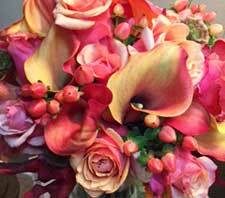 We add our creative vision to your ideas to make beautiful bouquets for birthdays, well wishes, or just to say thank you. Our unique take on flower arranging has earned us the title of Best Florist in town for eight straight years. Stop by our shop or talk to our florists and you’ll see why we’re known for our all-occasion flowers. There are many ways to show you care when someone you know has lost a loved one. 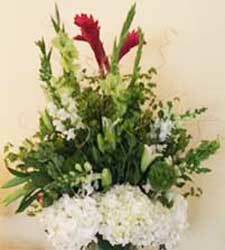 Sympathy flowers are a beautiful expression of your thoughts for family and friends during this difficult time. Winona’s Flowers will design the perfect arrangement to honor the memory of the special people in your life. We offer options for all budgets and tastes, including plant baskets, fresh cut flowers, and peace lilies. For your convenience, we deliver to funeral homes and churches in the Lancaster, SC area. To confirm delivery to your location, please call us at (803) 286-0010. We are honored to serve your family in your time of need. Call Winona’s Flowers for beautiful custom floral arrangements. We are a floral tradition that’s served the Lancaster, SC area for 35 years. Our personal service and creative flair have made us a local favorite, with our customers naming us Best Florist for eight straight years in the Best of the Best Awards sponsored by The Lancaster News.